A girl can miss up to 8 months of schooling every three years due to school days missed because she doesn't have sanitary pads to use. Leaves, paper, rocks, and rags is what she'll have to resort to if she doesn't have sanitary pads. Add to that the lack of school fees and you have the recipe for disaster. Together, we can help change that! 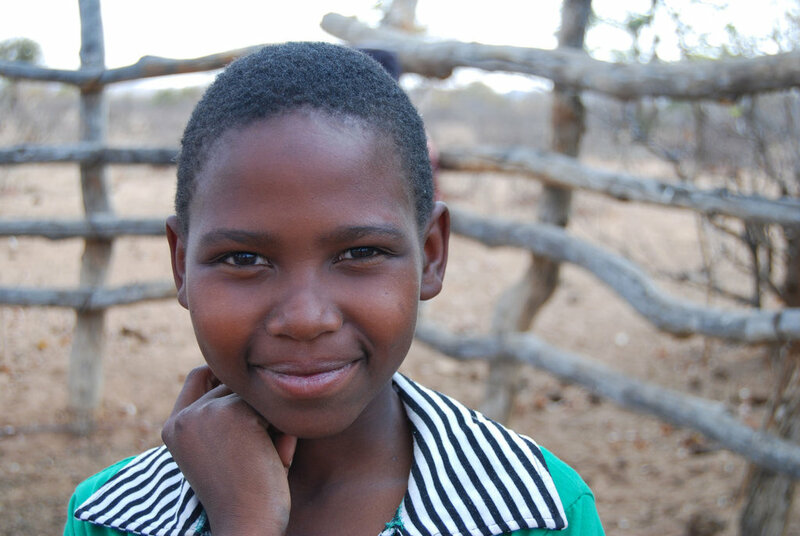 A girl who cannot afford to purchase sanitary pads is at a huge disadvantage when it comes to schooling. She will start missing school days - one day for each day of her period. Because of this, she will get behind in her school work and will have a difficult time catching up. Often, they decide to drop out of school, rather than always be behind. Girls will stay in school, educating themselves and preparing themselves for the future. Girls in the developing world who know that education is their way out of the cycle of poverty don't drop out of school because they want to, but rather, due to external forces. Lack of sanitary pads is one of the biggest reasons to do so. With this project, we'll keep the girls in school by giving them supplies and pads and they, in turn, will help their communities and families as they are educated. Will allow us to gift two girls with reusable pad kits and training. We can send school supplies and packs to girls so they keep studying! We can gift 20 girls with reusable pad kits and training. We can gift 200 girls with reusable pad kits and training. WOW! 200 girls able to stay in school!